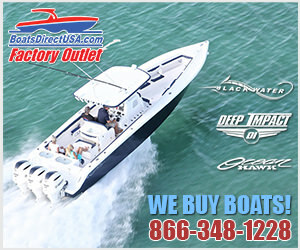 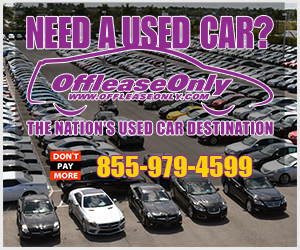 All posts tagged "Featured Stories"
OffLeaseOnly Used Car Sales Set New Records! 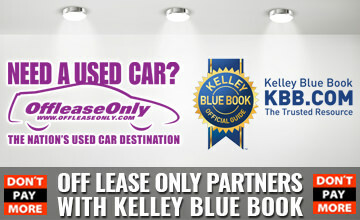 OffLeaseOnly Partners with Kelley Blue Book! 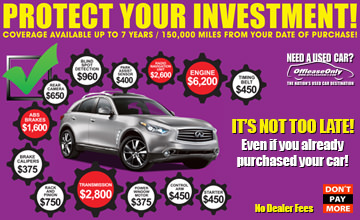 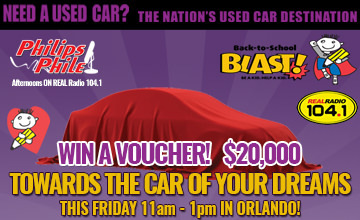 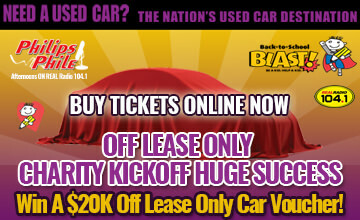 Win a $20,000 OffLeaseOnly Used Car Voucher & Support Education! 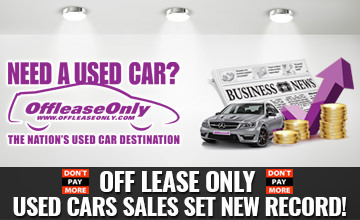 Win a $20K OffLeaseOnly Car Voucher!